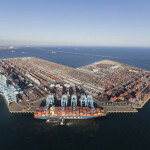 Truck turn times, container dwell times and chassis availability are steadily improving in the ports of Los Angeles and Long Beach, but a surplus of empty containers awaiting return to Asia remains a drag on productivity at the largest US port complex. 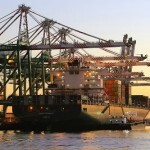 “Imports are down. 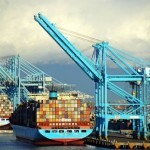 Our dwell time is less than three days, but the empty level is still very high,” Daniel Bergman, vice president of Long Beach operations at Total Terminals International, told JOC.com this week. 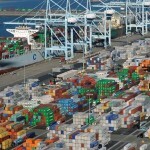 Los Angeles-Long Beach suffered through truck visit times of 90 minutes or longer and container dwell times in excess of four days in late 2018 and early 2019, when retailers and manufacturers front-loaded imports to escape threatened Trump administration tariffs of 25 percent on imports from China. 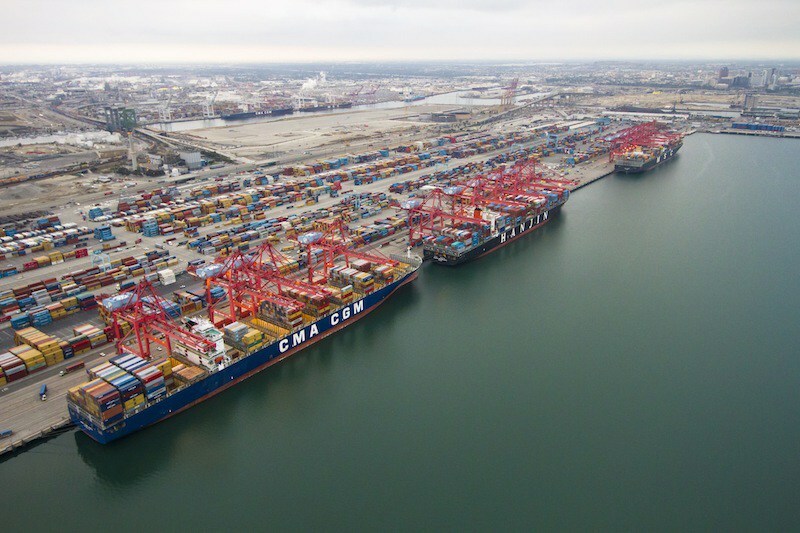 By comparison, truck turn times were consistently below 80 minutes and container dwell times were less than three days during the spring and early summer months last year. 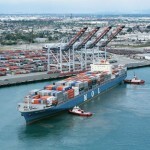 The main cause of congestion in Los Angeles-Long Beach was an especially strong peak season last summer and early fall, and unusually robust imports in November and December, which are usually slow months. 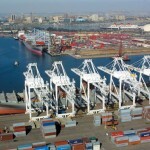 Imports increased 9.3 percent year over year in September, 16.6 percent in October, 8.4 percent in November, 21.8 percent in December, and 4.8 percent in January, according to PIERS.